Unleash your creativity! Join us for a fun filled afternoon of building your own designs. 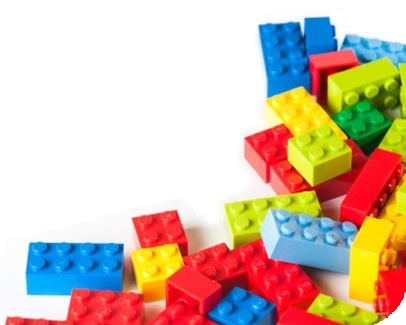 Bring your imagination and we’ll provide the Legos®!